The virtual world for all its fantastic features is not all rainbows and sunshine. Threats such as Trojans, virus infestation, and data hackers always lurk around the corners looking for gullible users. Disguised as legit applications, these malicious files encroach upon your system, damaging it from within. What you need is robust and reliable antivirus software that detects, quarantines and finally destroys these viruses. Don’t worry though; you do not have to spend a fortune to safeguard your web browsing. I try to check at least once a year to find the best free security for my personal circumstances - there are new products, new features and new devices to protect, so I do just keep an eye on them and change where necessary. I'm fully confident that free antivirus is up to the job of protecting myself and my equipment and have never had a problem with any of the free security programmes. Over the years I've used quite a number of the big companies' offerings - we're all different and situations can change over time, so it's a good idea to check when you can. Ever since its establishment in the year 1986, the company has been launching new and innovative security solutions in the market. Reliable and user-friendly antivirus software, Avira comes in both free and paid versions, (and it does not continuously bother you to update to a paid version). 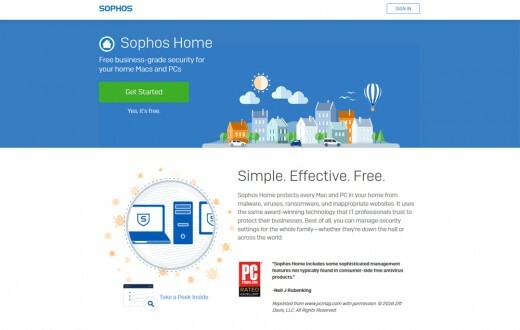 The straightforward, and well-arranged home page is clutter free and easy to understand. All the settings and buttons are clearly mentioned on the interface. Once activated, Avira works tirelessly in the background checking for any malicious malware or other threats. It works well across all platforms, devices, and gels well with various browsers and VPN clients as well. The cloud-based protection scans the files you share on the Internet thereby adding an extra layer of security to its credit. 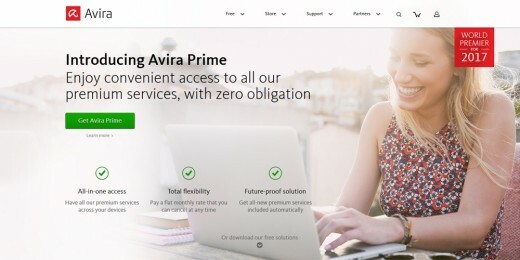 Avira Pro is recently launched featuring unmatched ransoming and phishing protection, email scanning and free add-ons. 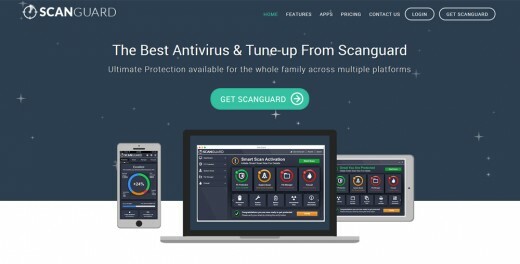 Scanguard is a relatively new brand in the market that offers real-time protection against malware, trojans and virus infestation. It also enhances the overall functionality of your device by clearing the memory and managing caches that otherwise clutter the RAM unnecessarily. Also, the advanced VPN (virtual private network) keeps your connection safe and anonymous helping you go incognito. An all-in-one software, Scanguard is compatible with almost every platform (Windows, IOS, Android) and device (mobile phones, PC, laptops, and tabs). Armed with features such as Anti-spanning, Email Protection, Malware Scanning, Flash Drive scan and adware security, Scanguard offers a practical, comprehensive solution to all your PC-related technical issues. Established in 1988, this Czech company has been in business for almost 20 years now launching new and improved antivirus solutions consistently. 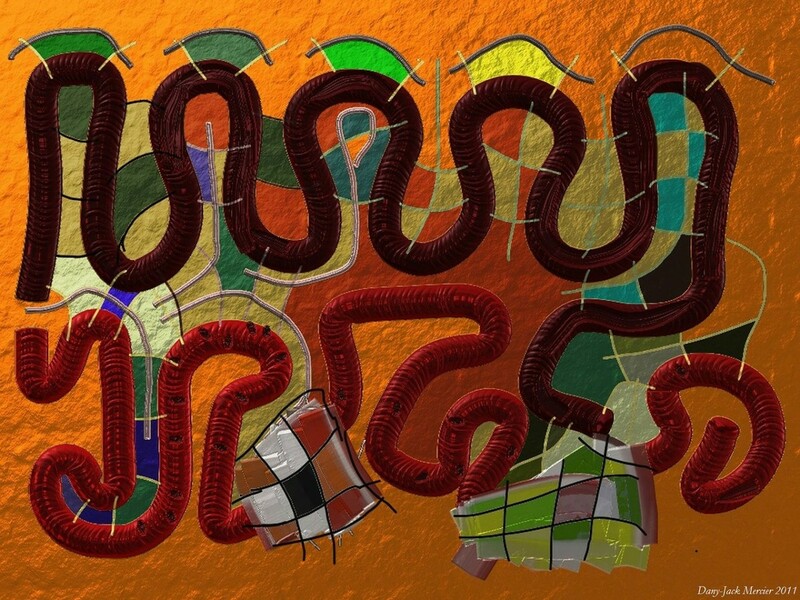 Both free and paid versions of the application are readily available to users (you can also download the PRO trial version and use it for a month without paying a dime!). Replete with some smart features such as Password Manager, Sandbox!, Browser Cleaner, Avast allows users to scan and test a file off the Internet or any external hard-drive before you copy it in your system. Additional perks include Browser Cleaner, Smart game mode, Malware scanning, Smartphone Optimizer and device tune up feature that boosts the system’s performance considerably. Panda is a free antivirus software that works well on all platforms and devices. The program offers excellent real-time protection against the latest malware on the internet by carefully monitoring the websites you visit and scanning every file you access online. The straightforward and efficient interface comes with a lot of customizable options using which you can track the scan status and errors. Other features include the Panda Cloud Cleaner, URL scanner, USB protection, and Firewall. The cloud cleaner protects the content you share online, while the URL Scanner and Firewall offer unmatched security against malicious web pages. The USB security feature scans external devices to detect viruses and trojans that might otherwise enter your system undetected. Looking for a comprehensive security solution for safeguarding your system and online browsing? Kaspersky Lab Internet Security is your go-to antivirus software featuring a broad range of features such as Parental Control, Malware scanning, Firewall, spam filters and phishing protection. A multipurpose application, Kaspersky offers the complete package free of cost. The simple yet responsive interface is easy to work with displaying all the buttons and functions clearly. The latest version has some additional perks such as audio protection, webcam, safe online banking solutions and ad-blocker. However, the software needs to be updated continually once the 30-day trial period is over. When it comes to selecting a competent antivirus software, AVG is a trustworthy choice that is recommended by both amateur users and critics worldwide. The free version of AVG contains all the necessary features and functions you could want out of a security program. Easy to install and use, the program does not interfere much with the operating system and booting action. 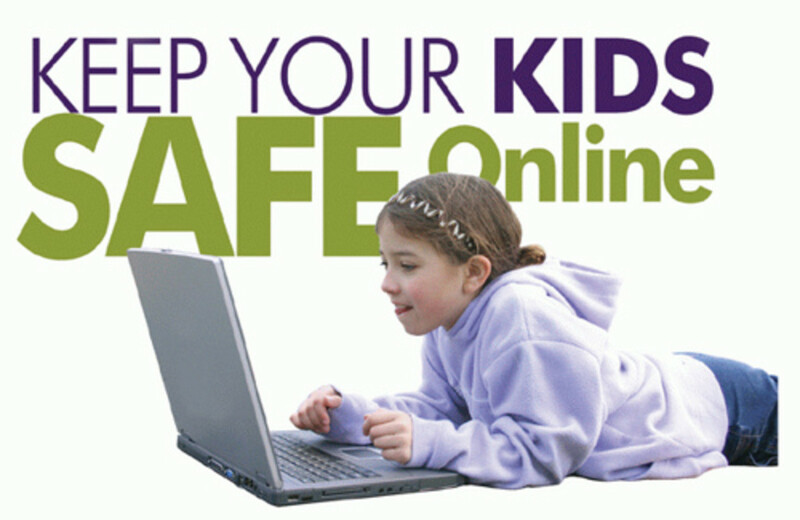 It offers comprehensive protection to all your devices (laptops, PC, phones) with a single registration. Also, the application is compatible with almost every platform used today. AVG also offers robust online security by monitoring your emails and social media accounts. It keeps an eye on the information you share online and is always on the lookout for suspicious files disguised as viruses or dangerous malware. 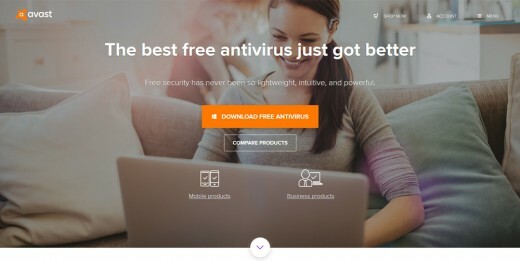 Comodo is a free antivirus program that features some cool functions that not only guarantee online security but also enhance your system considerably. 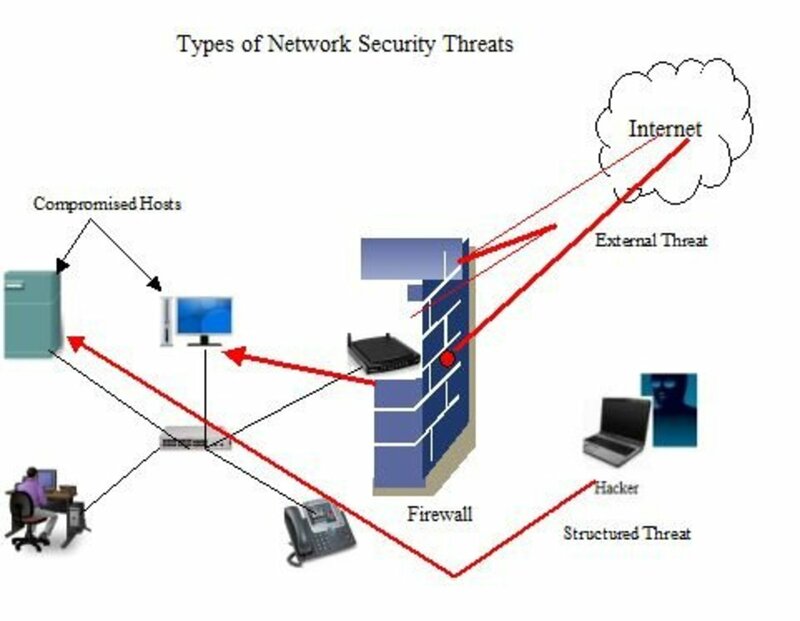 The basic version is considered to be one of the most robust security solutions available that is compatible with all platforms and devices. The pleasing eye interface is a delight to work with displaying all the buttons and functions clearly. Armed with some perks such as cloud protection, malware cleaning, Host intrusion detection, firewall, auto-sandbox, and Virsuscope, Comodo offers professional quality protection against the most dangerous internet threats. t for suspicious files disguised as viruses or dangerous malware. Every Windows version has an integrated Microsoft security software called the Windows Defender that is custom made to support and enhance your OS and web browsing experience. From detecting viruses to monitoring online content, the program does it all. You do not need any additional antivirus software for your system; the Defender covers it all for you. However, the software is available only to Windows users and does not support any other platform. ZoneAlarm is a free antivirus solution that comes with its customizable Firewall. It scans all the files and information you download or upload on the Internet ensuring that no suspicious files infringe your system. This easy to install program downloads the latest virus definitions and malware signatures for aggressive scanning and threat detection. The antivirus software is licensed from Kaspersky and offers authentic security solutions to users worldwide. The console looks simple and is pleasant to work on, also the technical support groups is very helpful and responsive. Which product you choose will depend on your own personal preferences - if there was one size that fits all there'd only be one product for sale! When Did you Last Change Your Antivirus? Never. I chose it 10+ years ago and haven't thought about it since.